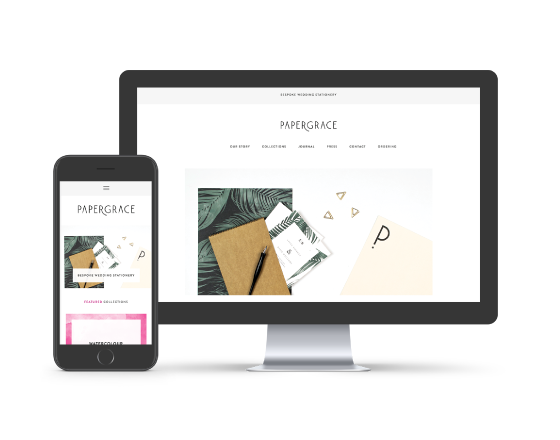 Win £300 worth of PaperGrace Wedding Stationery! 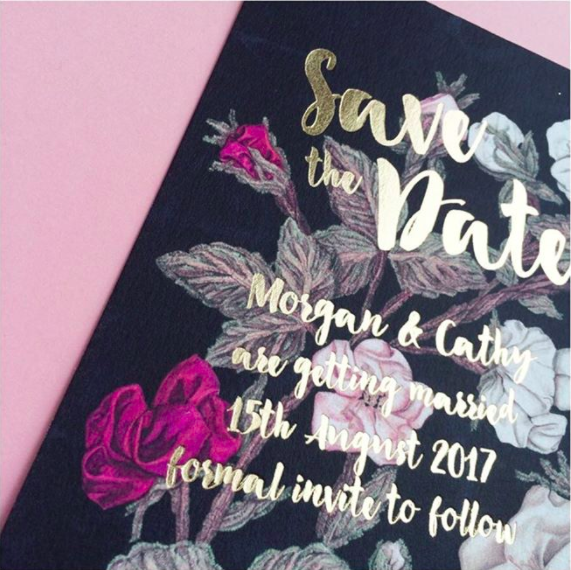 We’ve teamed up with the lovely lot at Perfect Wedding Magazine to give you the opportunity to WIN £300 worth of our wedding stationery. Visit planyourperfectwedding.com to enter… Hurry though the competition ends on the 8th October!